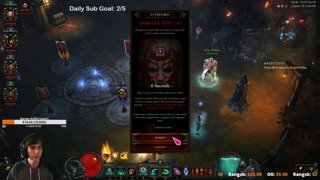 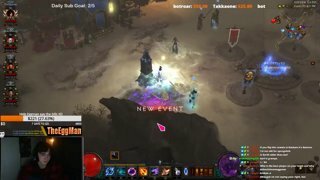 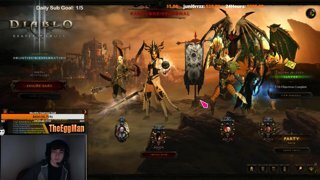 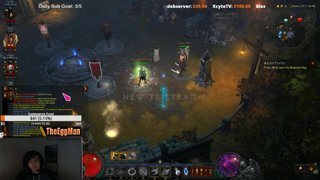 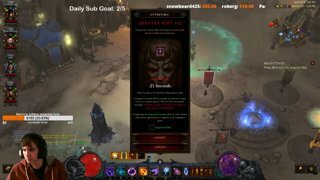 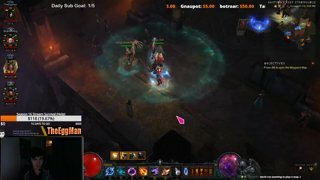 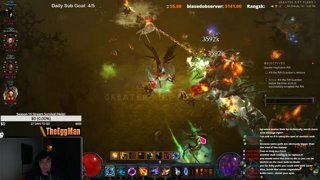 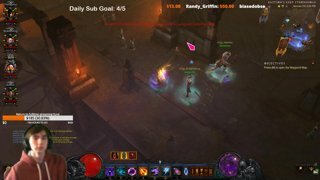 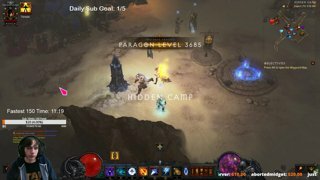 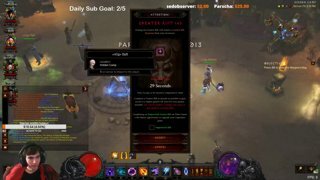 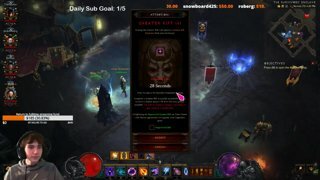 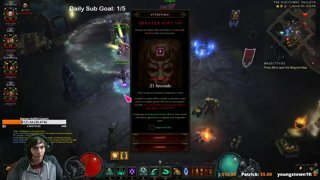 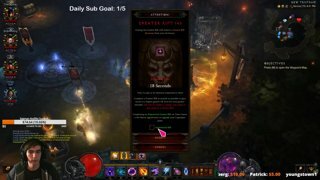 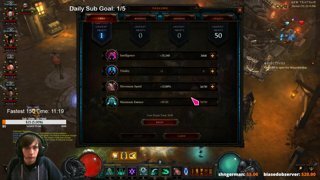 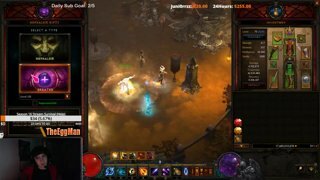 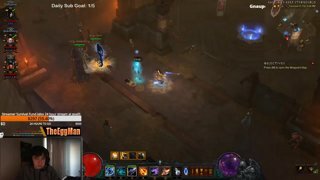 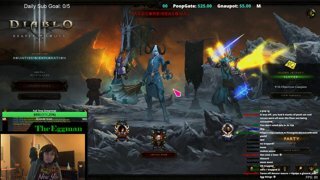 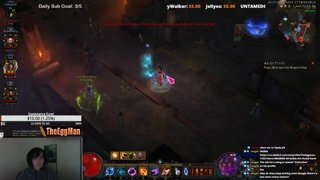 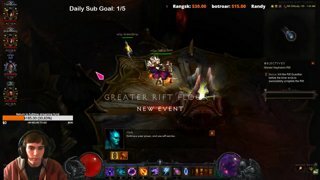 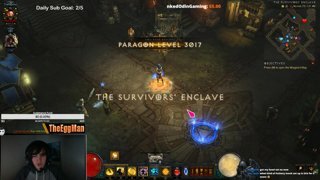 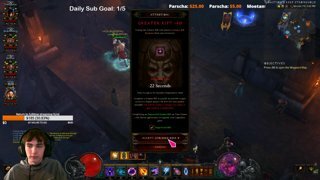 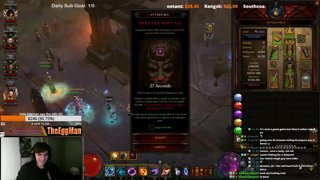 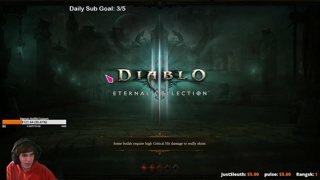 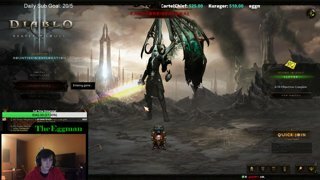 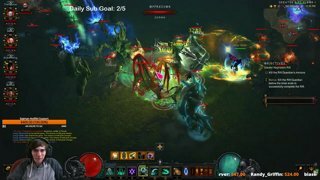 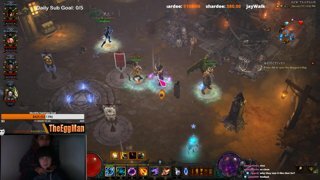 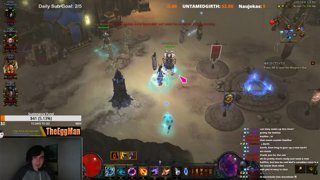 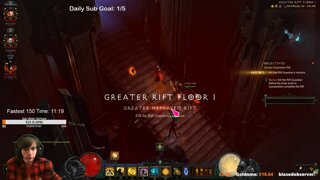 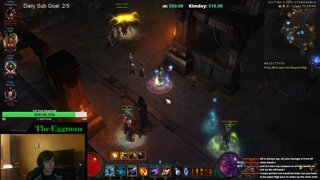 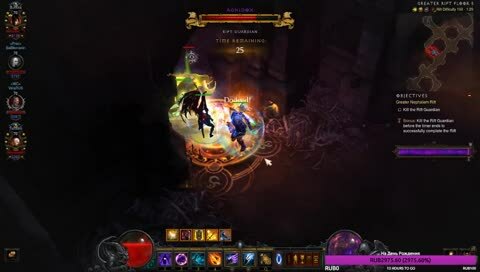 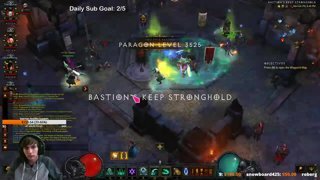 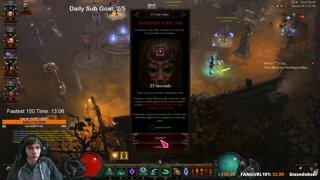 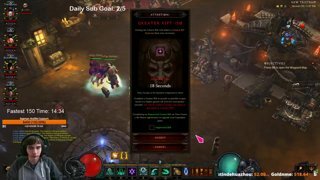 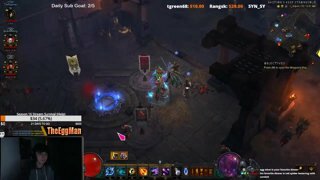 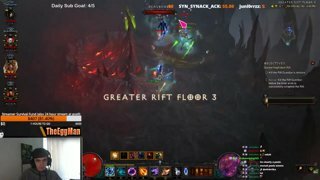 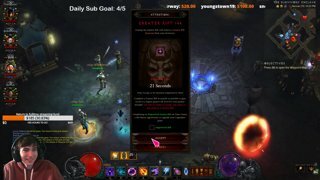 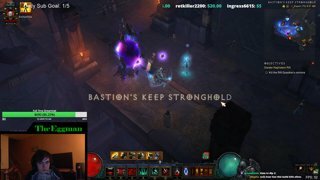 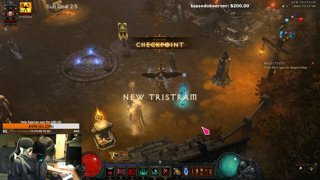 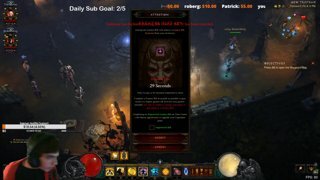 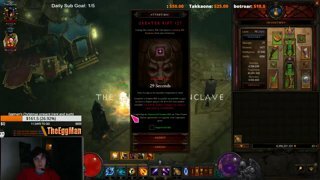 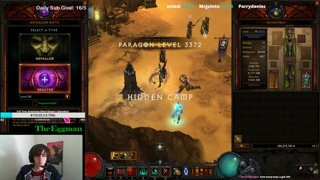 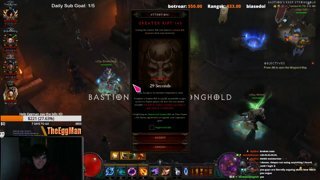 HC RAnk one 4s 138! 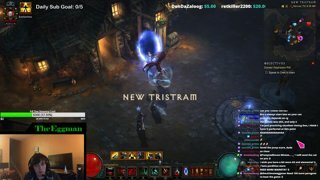 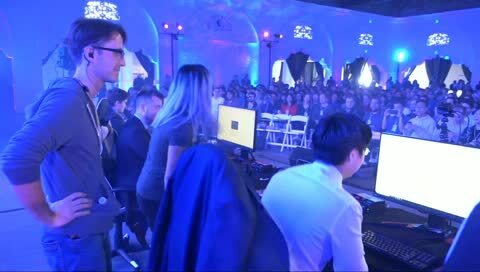 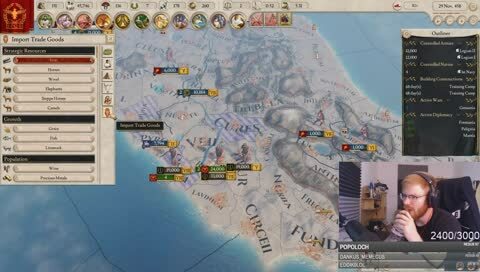 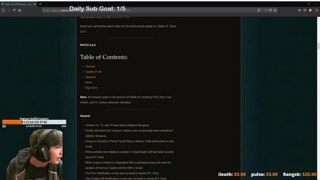 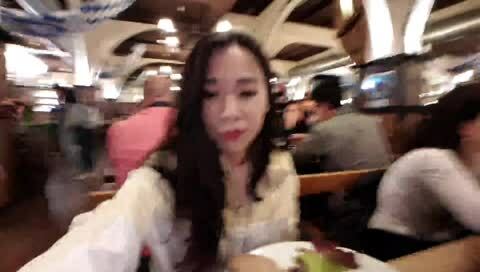 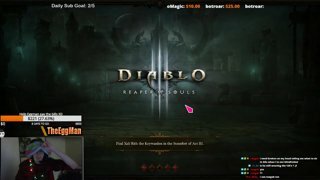 theultimateeggman has no trending clips for this time period! 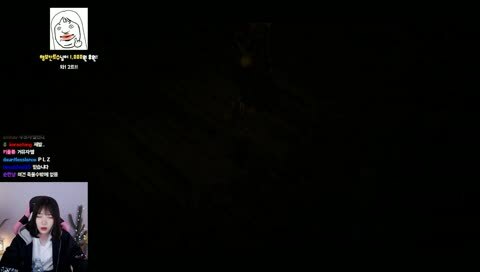 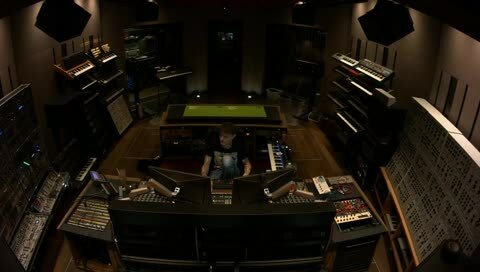 Try another selection above! 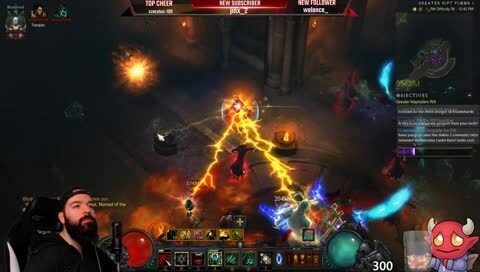 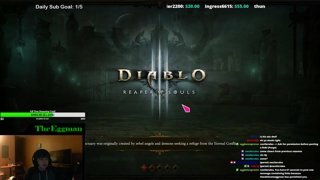 Trending in "Diablo III: Reaper of Souls"